Palm reading is also known as chiromancy, Palm reading practice is found all over the world, with numerous cultural variations. Those who practice chiromancy are generally called palmists, palm readers, hand readers, hand analysts, or chirologists. 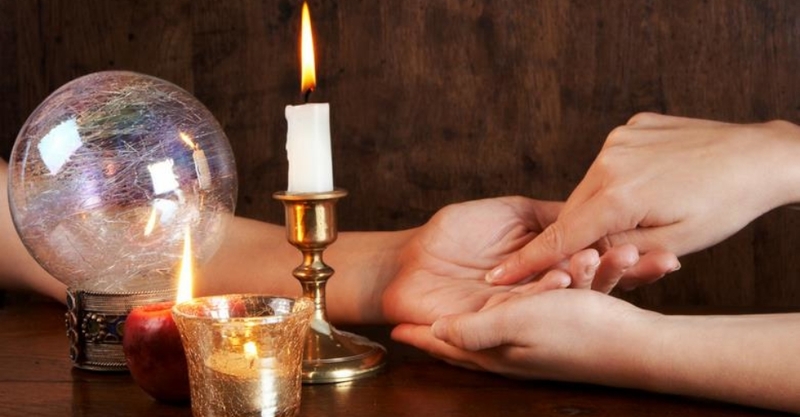 Palmistry or palm reading is said to have originated in India and then spread throughout China finding it’s way to Egypt, Greece and then to Europe. Pandit Ganeshji analysis is not failed so far. normally all astrologers choose left hand for women and right hand for man and analysis the lines seens on palm and told them his/her past, future, personality ,ability, good quality ,bad quality etc. Ganeshji can predict your past, present, future. Our expert palmist helps in working out the mystery behind these lines correctly. Follow the steps below to helps read your hand. Ganeshji will first examine your hand type, then your finger type, thumb type, life line, heart line and fate line to find out what the lines on your hand mean and hold for you in the future. Lines on hands are scrutinized to make predictions. Some of the important line are lines of father, mother, brother, sister, marriage, enemy, fame, vehicle, education, life, and many others. By reading your palm Ganeshji can check all your destined places increase fame, fortune, status, wealth, respect, success, and guard from enemies, besides others.